One of great advantages of homeschooling is the ability to go on field trips. 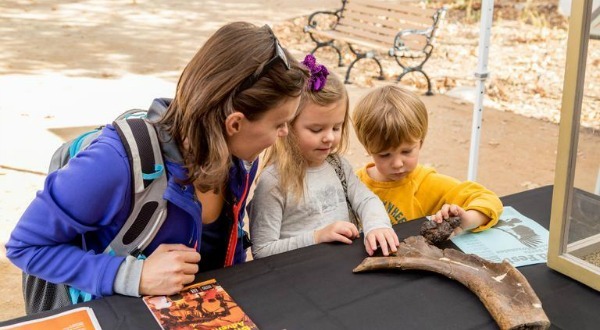 Field trips take the learning out of the classroom and make subjects come alive. You can take field trips just for fun or to go along with a subject. 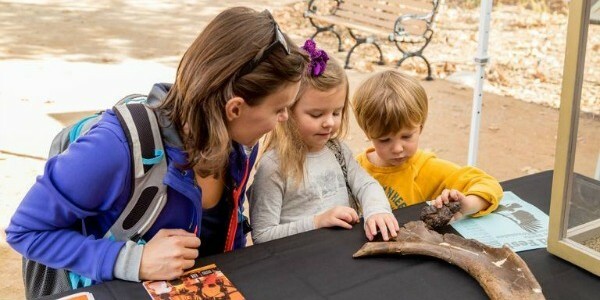 You can take field trips as a family or with a large group. 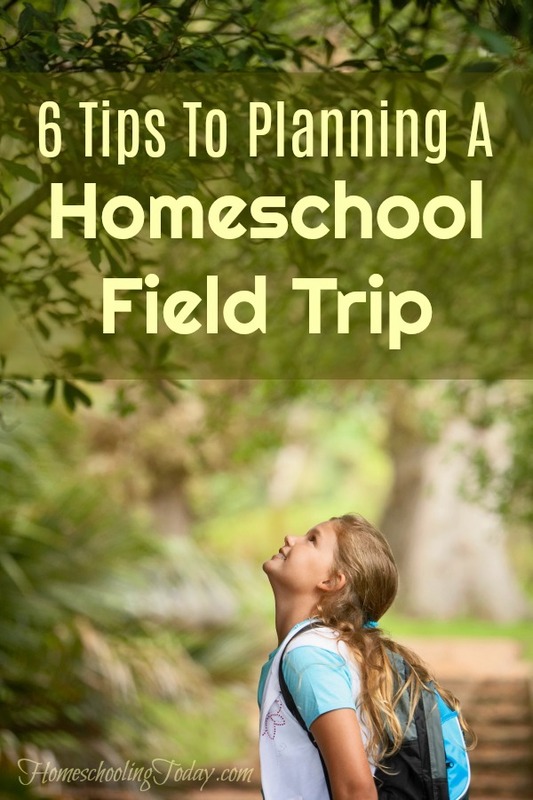 Planning and organizing homeschool field trips might sound like a lot of work, but with these tips and the effectiveness of social media, it is not quite as hard as you think. You will feel like a professional the first time you book one – even for a large group! Homeschool Field Trips can be planned for various reasons. If you are planning a field trip based on a lesson plan, that will limit your options on where you can go. If you are planning a field trip for something like a reward trip, you will have more options. Once you have decided on the location that your field trip will take you, it is time to find out their rates. Keep in mind that many places offer times that are discounted or even discount group rates. Be sure to ask for these discounts and ask if the rates are different during the weekend versus the weekdays. Once you know your location and your rates, you can decide a date together that works for most of your group. Be sure that you keep in mind the ages of the people that will be attending. After you have picked a date, you might want to set up a group chat on Facebook or text messaging so that everyone can be kept in the loop. Some places will require one payment to be made to get a group discount or group rate. If this is the case with the place that you will be visiting, be sure that someone oversees the group’s money. As you are planning the visit, be sure that you let everyone involved know if money needs to be paid up front or on the day of the field trip. Keeping things clear and upfront helps keep it simple and with as little confusion as possible. Depending on the times that you are planning on visiting, you will probably need to consider mealtimes or snack times for the children and parents. If there will be food available on location, be sure that everyone is aware of prices and that they plan for this extra cost. Many locations will allow you to bring in sack lunches, snacks and water bottles, or you might find a good spot for a picnic lunch nearby. That will help your group save cost if you are spending several hours at the same locations or even visiting multiple locations. If you are going on the field trip to learn more about a certain subject, make sure you know where this information is located when you get to your destination. See if there is a map available or ask an employee volunteer. You don’t want to miss it! When you take a homeschooling field trip, you want to make sure that the children do not feel rushed. Homeschooling field trips typically have some type of educational aspect to them and you don’t want to rush learning. You might also need to bring along paper, pens, and other educational items. As with most trips, consider things like bug spray, baby wipes, water bottles, first-aid kit, and other essentials. No matter what, have fun on your homeschooling field trip. With these tips, your trip should go off without a hitch and everyone should have a wonderful time.